U.S. immigration agents descended on dozens of 7-Eleven stores before dawn this morning to open employment audits and interview workers in what officials described as the largest operation against an employer under Donald Trump’s presidency, reports AP. According to AP, agents targeted about 100 stores nationwide, broadening an investigation that began with a 4-year-old case against a franchisee on New York’s Long Island. The audits could lead to criminal charges or fines over the stores’ hiring practices. 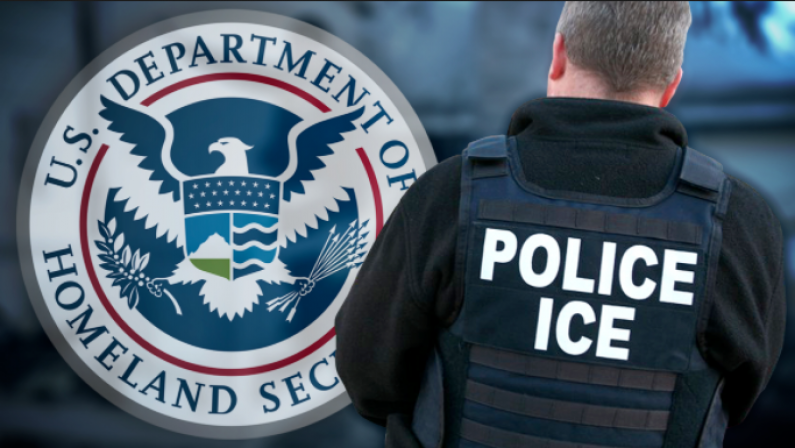 Agents from ICE’s Homeland Security Investigators showed up unannounced at 98 7-Eleven convenience stores before dawn Wednesday to interview store employees and managers, and serve notice that employment records were being audited. Agents arrested 21 employees suspected of being in the country illegally. They now face deportation proceedings in federal immigration court. Now I feel safe and so does my culture. If only they weren't Criminal Trespassers, having entered the country legally instead. . . I know many immigrants who don't have to worry about being deported. . . because they came to the US properly - sponsor and all. "What is it about 'your property belongs to us' don't you understand?" By "Trump's goons" are you referring to duly appointed officers of the law enforcing existing federal law?